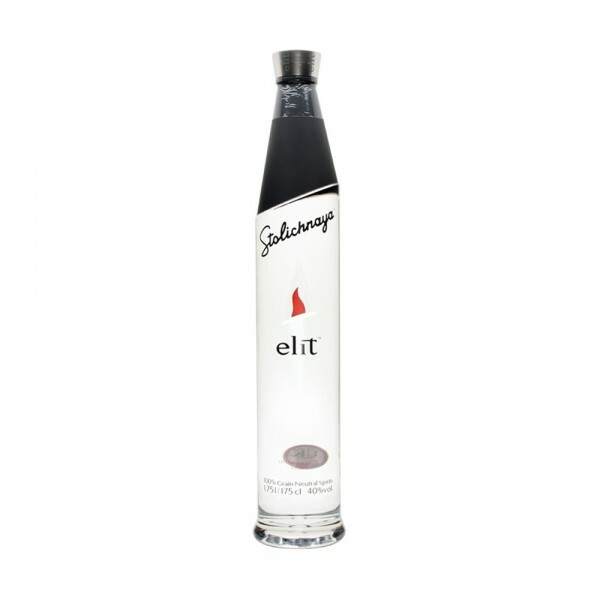 A classic ultra premium Russian vodka, Stolichnaya Elit is made using freeze filtration, which was patented by the SPI Group (one of the world's largest drinks companies, and also the owners of Stoli). The process involves filtering the vodka at -18 degrees Celsius. The result is a stunningly smooth vodka with an wonderful flavour of aniseed and spice.